We come alongside Christian leaders in refugee camps and other transitional areas to establish effective schools for displaced children. We identity an international crisis area and assess our ability to enter and impact the displaced population there using the resources available to us. We connect with like-minded partners based within their countries of origin who are engaged in, or have the capacity to establish, learning environments servicing displaced children within that region. 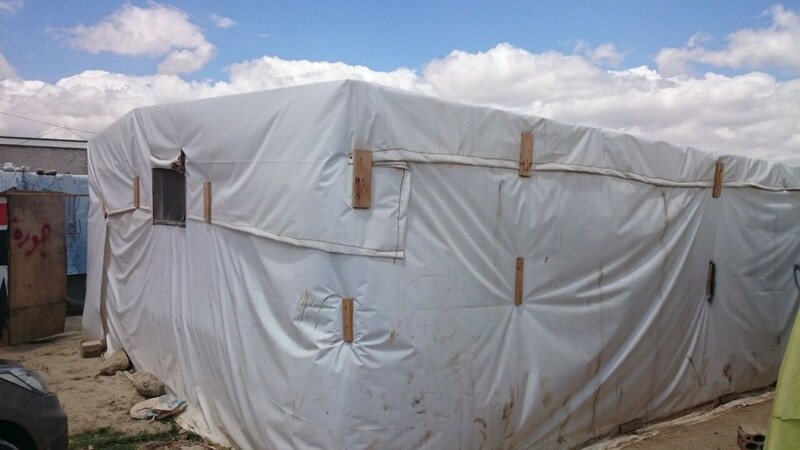 When a trusted partner has been established on location, we help them fund a tent school. Construction materials, study tables, chairs, books and other supplies are purchased. On average, the one-time cost of setting up a tent school is $5,000, with additional costs on an ongoing basis that are typically funded by a team of organizations working together to provide ongoing access to education. If you are an individual or entity serving displaced populations through compassionate education, you may apply for a grant from Tent Schools International.